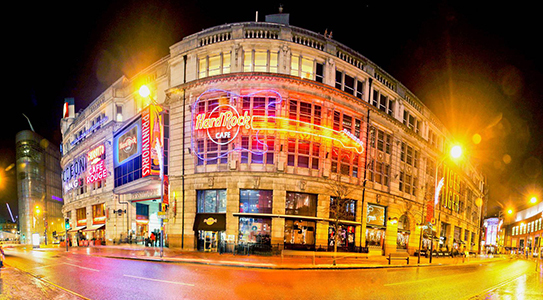 The North West of England is well connected with the UK and Europe through the cities of Manchester and Liverpool. 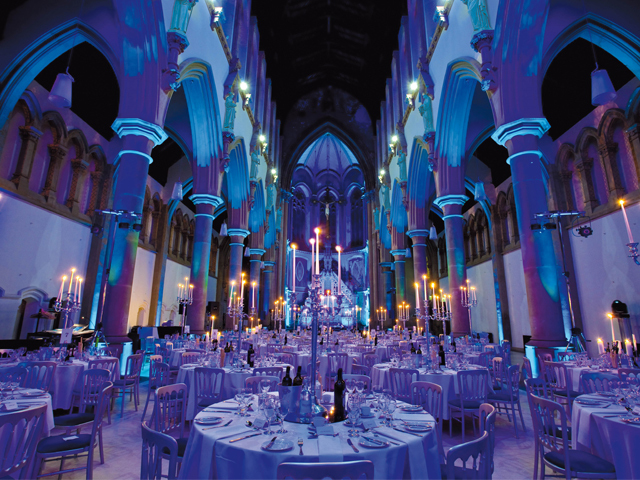 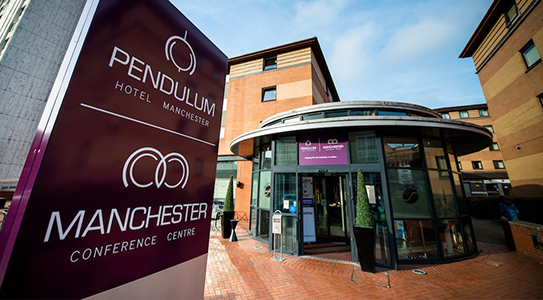 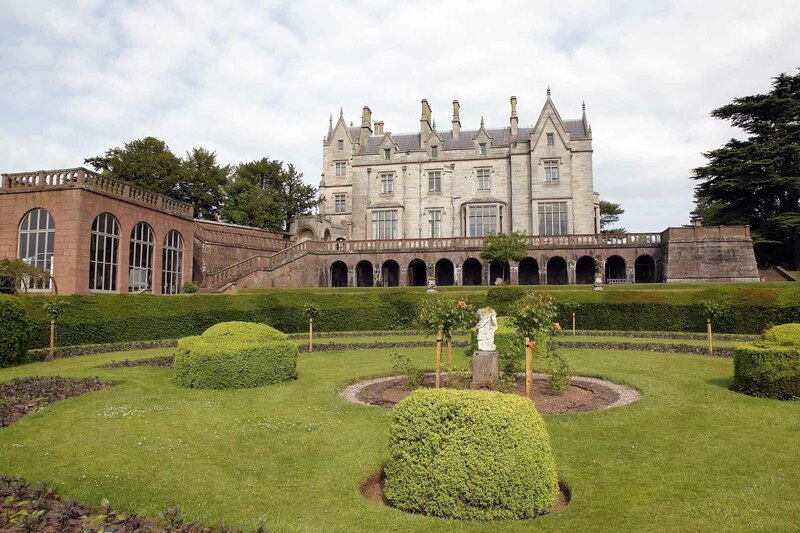 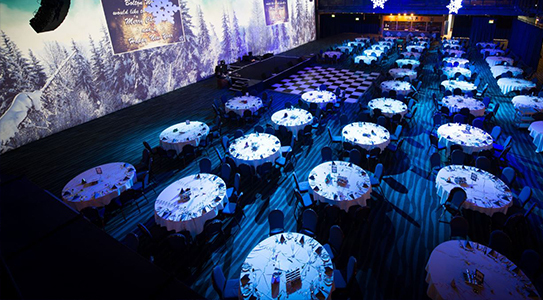 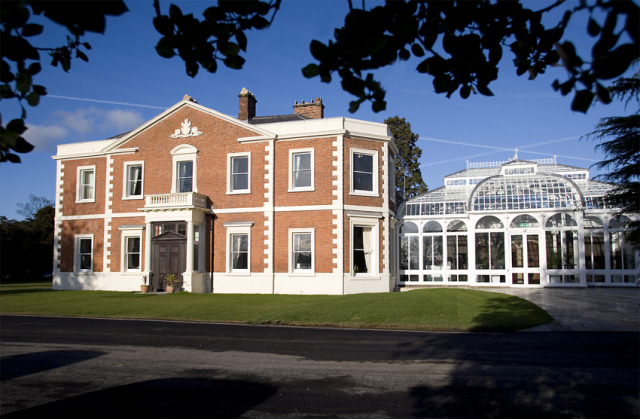 With a large selection of North West venues, it is an ideal regional hub for international meetings and special events. 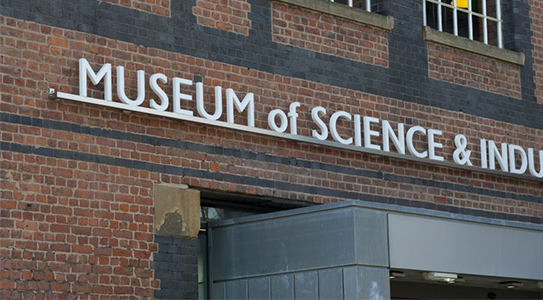 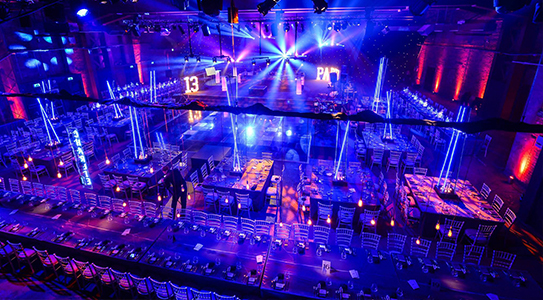 A truly inspirational venue, the historic buildings, fascinating galleries and purpose built Conference Centre at the Museum of Science and Industry provide a unique backdrop for corporate meetings and events.